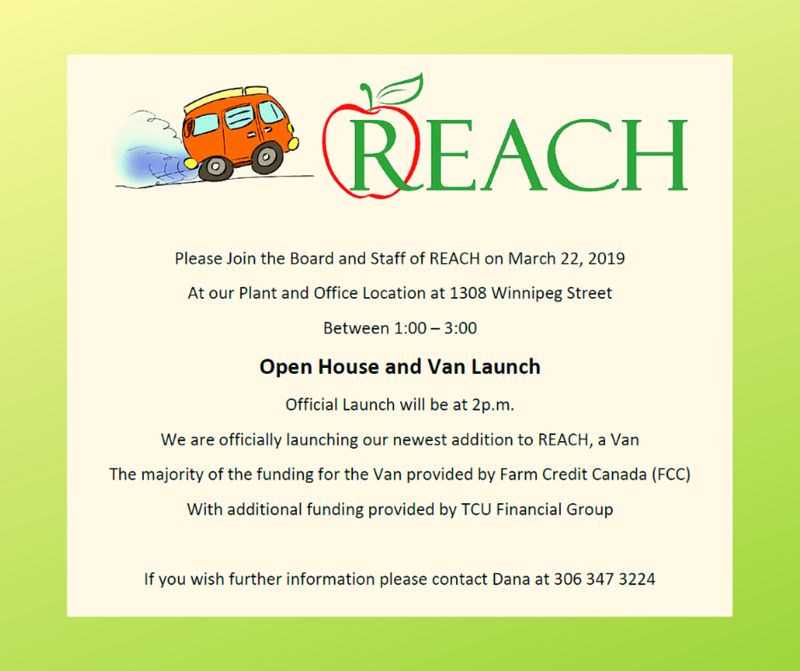 Please join the REACH board and staff for our Open House and Van Launch! There is also a chicken and vegetarian option available. Please let us know when you purchase. 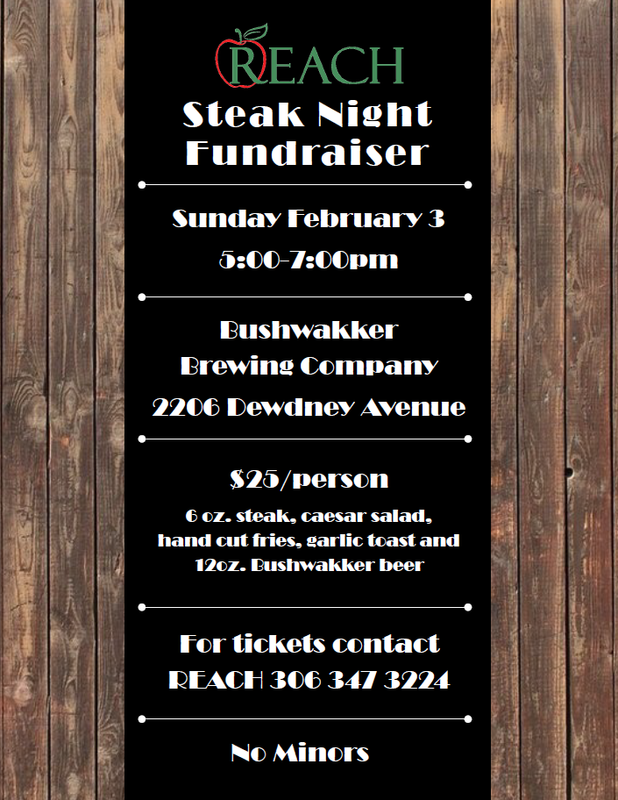 Tickets can be purchased by calling 306-347-3224. They must be bought in advance, no tickets will be available at the door. We hope to see you there! 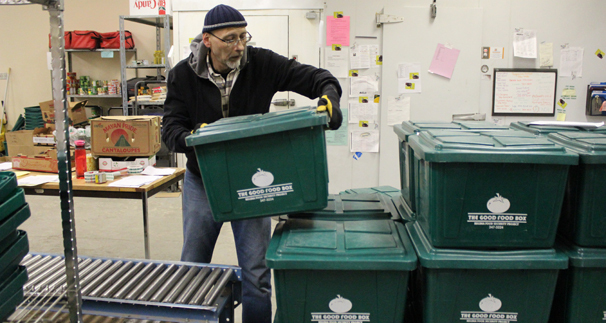 REACH is seeking more volunteers for Wednesday morning Good Food Box and Family Basket pack. 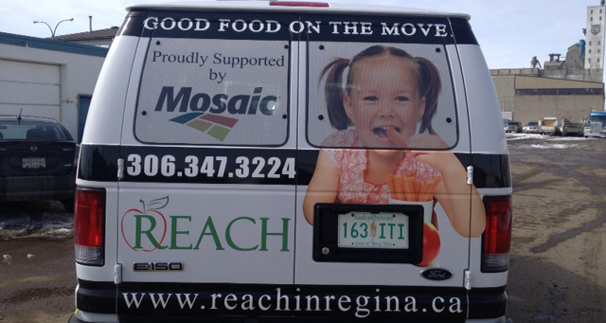 Each summer, REACH delivers lunches to the City of Regina’s PlayEscapes free summer camps. 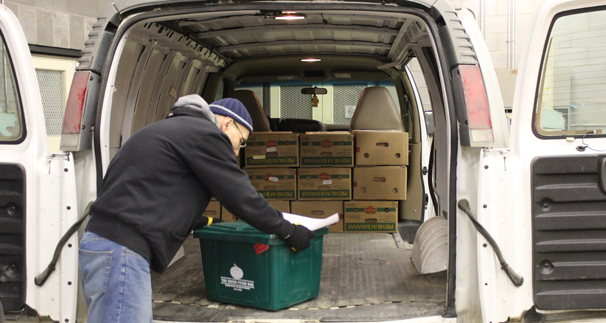 We are looking for volunteer drivers to help deliver lunches to all of the sites. Please click link for poster and details! The deadline to order has now passed. Thank you to everyone who has purchased a basket! 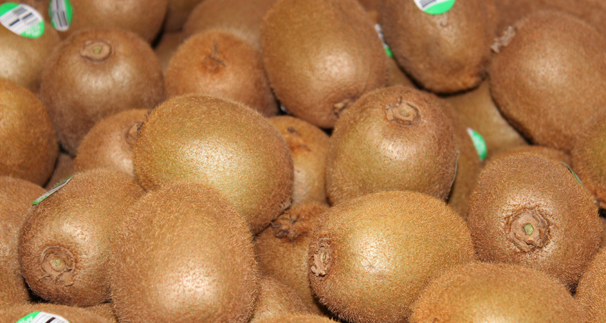 Our 2nd annual Mother’s Day Fruit Basket fundraiser is back! Proceeds will support REACH programs and services. New this year, you will be able to buy a basket for a loved one, OR a mother in our community! 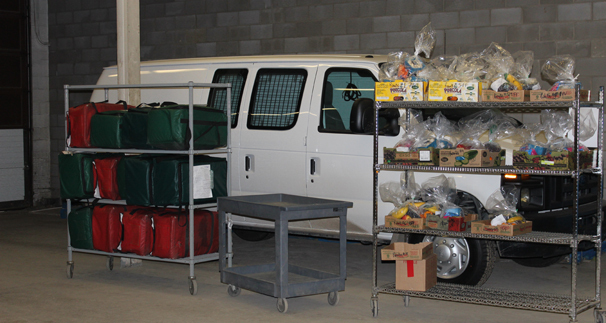 This year, we are selling baskets for mothers using the services and supports at the Regina Transition House, YWCA and Sofia House. This act of kindness will help these mothers get the recognition they deserve – while enjoying a healthy basket of fruit! 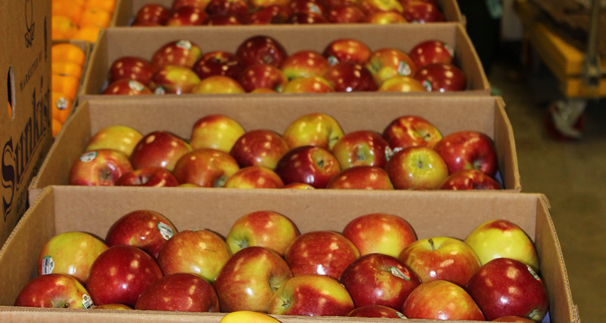 Fruit baskets come in two sizes: $25 small (for individuals) and $45 large (for families). Orders can be made for pick-up or free delivery on Saturday May 12, 2018. Order deadline was May 9, 2018. The REACH office will be closed, and the Mobile Store at the mâmawêyatitân centre will be cancelled on Monday February 19 for the Family Day Holiday. Regular hours and programming resumes on Tuesday, February 20th. Have a good long weekend! Here are the winners of the REACH FEED THE CITY – TASTE THE WORLD LOTTERY!! Congratulations, winners! Thank you to everyone who purchased a ticket. 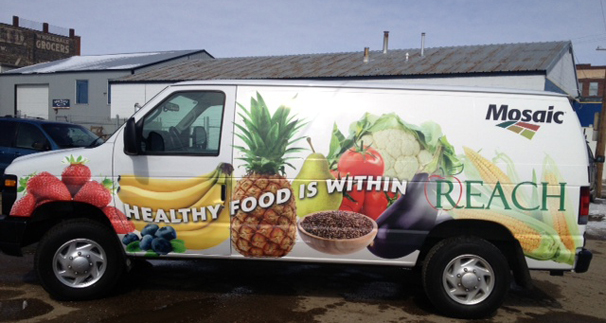 Proceeds from this fundraiser help fund REACH programs. $8 to prepare several recipes together, eat lunch and take home several dishes of food!